"I seriously love your patterns! They are always amazing and so beautiful. 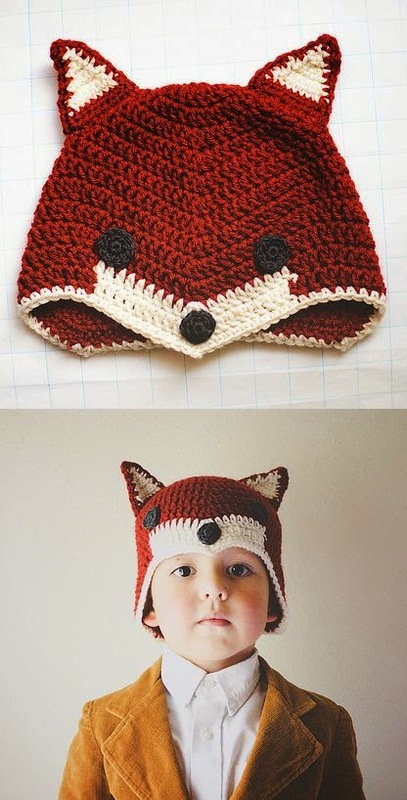 I was wondering do you have a pattern for this in adult sizes? Thank you so much. Your do talented"